We are a full-service web design and development firm based in Toronto. We form close working relationships with our clients and help them launch effective websites. 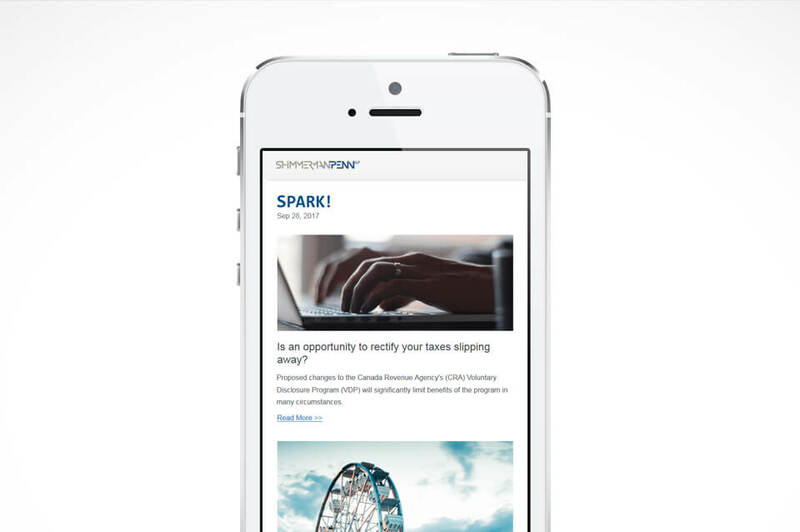 A versatile newsletter and email dispatch platform integrated into one of our client's websites. 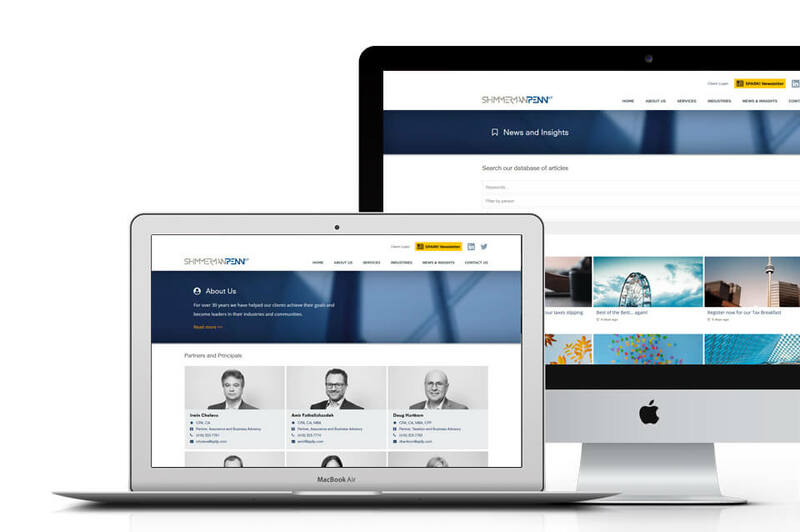 A powerful content-rich website for a Toronto accounting firm, running on the Frontier CMS. 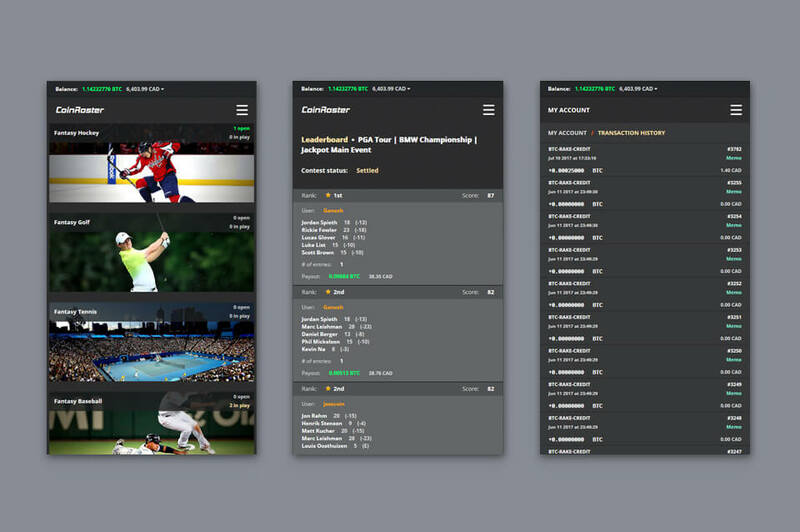 A growing fantasy sports and pool-based betting platform for Bitcoin. 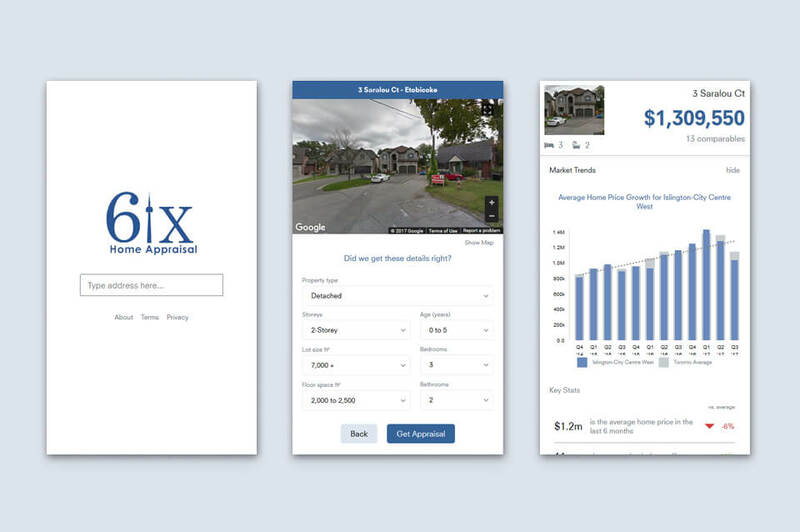 A web app delivering instant data-driven home appraisals in the Greater Toronto Area. 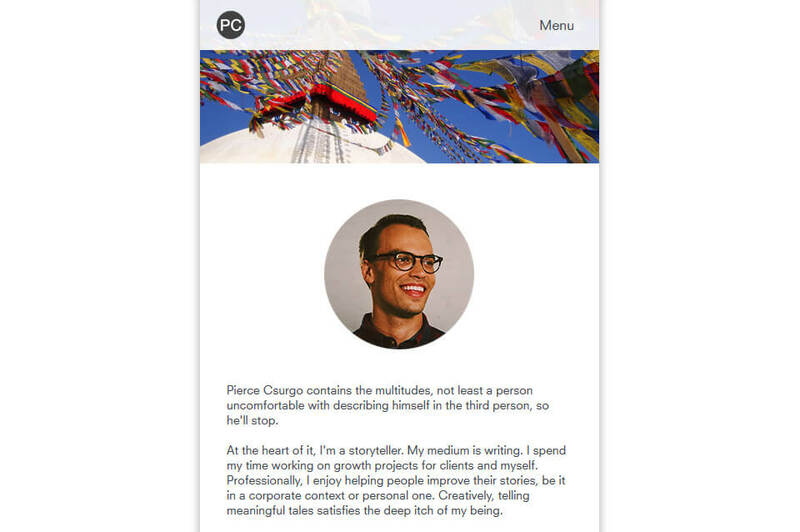 A personal website and portfolio for a Toronto writer, running on the Frontier CMS. 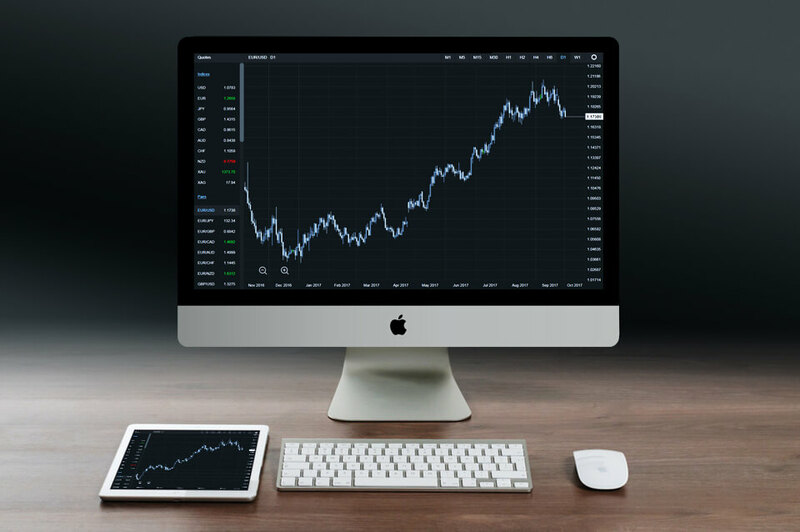 A Foreign Exchange web app with real-time quotes and charts for over 50 currency pairs. We're here to answer any questions you have, so feel free to ask.